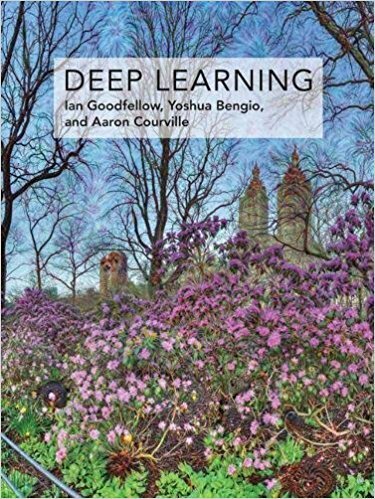 Written by three experts in the field, Deep Learning is the only comprehensive book on the subject. Very clear exposition, does the math without getting lost in the details. Although many of the concepts of the introductory first 100 pages can be found elsewhere, they are presented with remarkable cut-to-the-chase clarity.